German auto giant VW is looking for more savings to help fund its switch into electric vehicles. 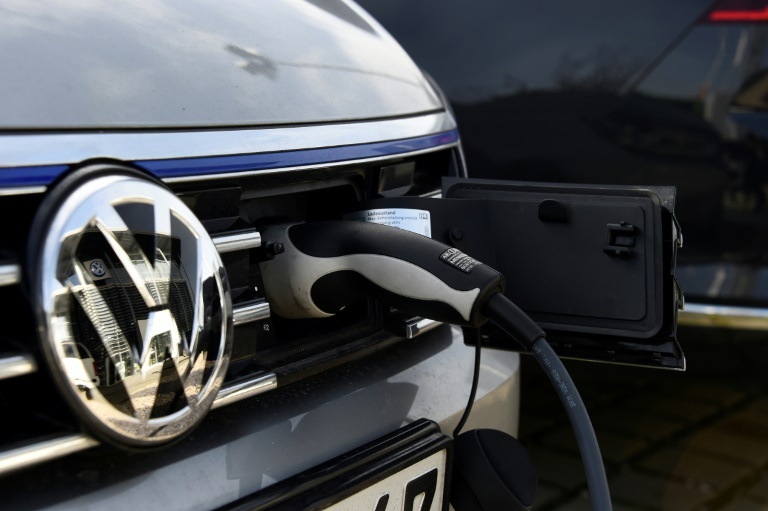 MOTORING NEWS - German car giant Volkswagen said Thursday it is looking for three billion euros ($3.8 billion) in new savings to help fund its pivot towards electric vehicles, adding that it could not rule out job cuts. The sprawling 12-brand group said in mid-November it would invest 44 billion euros by 2023 to speed up the transition away from internal combustion engines - including 11 billion euros at the core VW brand alone.